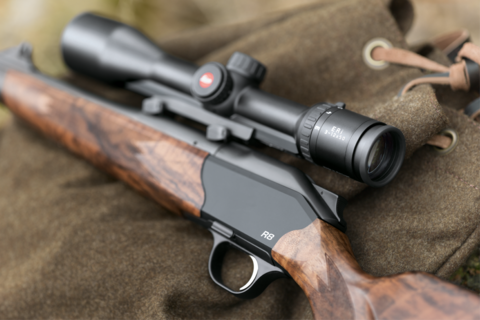 The sophisticated construction allows individual mounting and perfect eye relief even with unusual rifles. With 10 cm the ER i features the longest eye relief in its class, providing additional safety. Thanks to their combination with solid and durable mechanisms and slim design, the riflescopes qualify as extraordinary and powerful hunting companions.